I hope this story will motivate all of you here. Did you know that Stallone was almost broke before he starred in Rocky? While struggling to become an actor, he wrote the Rocky script and sold it to movie execs with condition of him starring on the movie. 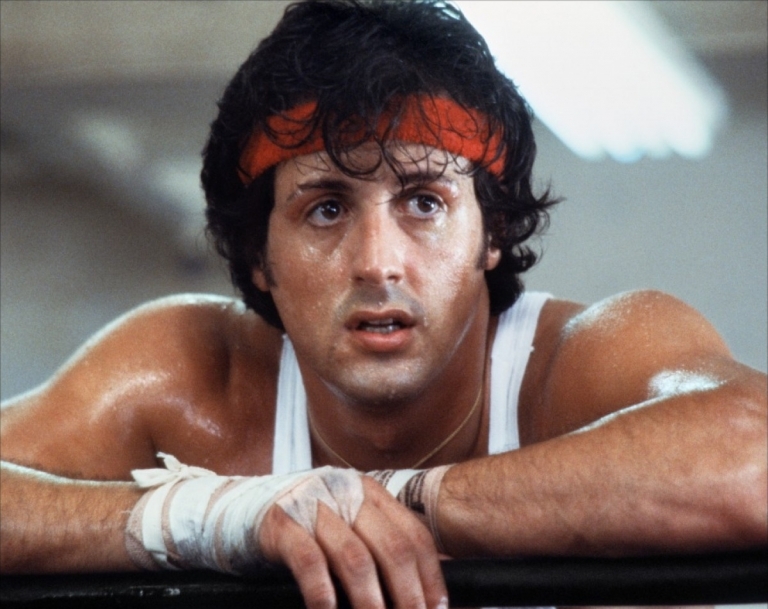 Listen to Tony Robbins as he tells the story of Rocky.